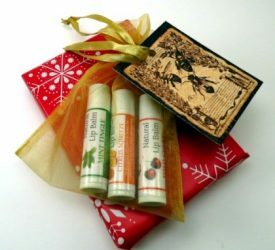 A unique and perfect gift for anyone who loves essential oils. Packed in gift box with a How To Use chart. We can ship it for you, too! 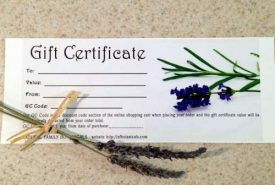 Essential Oil Gift Box contains custom formulated in-house, curative blends of pure unadulterated aromatherapy quality essential oils. These effective blends smell wonderful and have many uses. 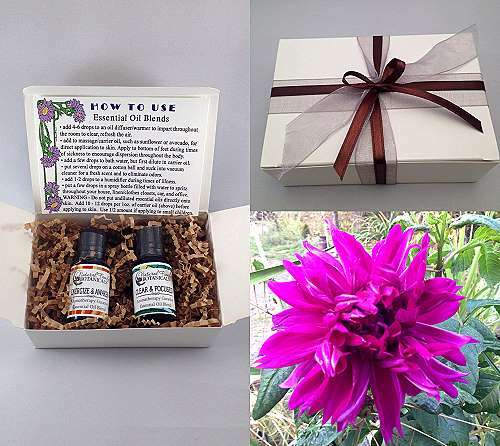 Included in each box is a chart listing the many different ways to use essential oils, especially how to use safely on your skin. Essential oils a very popular and are very useful and practical. The perfect gift that will be loved and appreciated! Click “Oil Info & Gifting Ideas” tab for a description of the blends in each set and ideas of the best person that would love this gift! 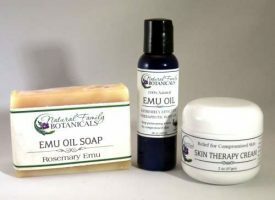 For more essential oils and information, see our Essential Oil singles and blends page, CLICK HERE. Each gift box contains 2 – 15 ml size blue glass bottles with a reducer top for controlled, drop by drop pouring. Gift box comes beautifully wrapped with silk ribbons in earth tone colors of brown, beige, and green. All ready to give! Cold and Flu Season – contains 15 ml Four Thieves and 15 ml Breath of Life. This set is a must have during anytime of year and is especially helpful for families with young children who tend to pick up environmental germs and get sick when the weather changes or are around a lot of other children regularly. Four Thieves can help eliminate and prevent the spread is sickness. Breath of Life will keep the air in your home clear and when breathed in can also clear the lungs. Diffuse Breath of Life in a child’s room when they are dealing with coughs and lung issues. It’s very soothing and calming and can help relieve a small child of the fear associated with not being able to get a breath. Both Four Thieves and Breath of Life can be diffused prophylactically to keep germs at bay and create a fresh, pleasant, clean smelling home environment. Focus and Refresh – contains 15 ml Clear and Focused and 15 ml Forest Fresh. 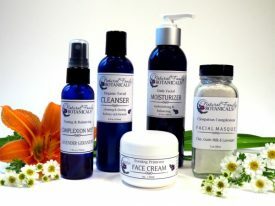 This set makes a great gift for a college student, an entrepreneur starting or running a small business, a stay at home mom keeping a family together, or anyone who has trouble getting and staying focused or needing a time of refreshment, which is pretty much all of us! Clear and Focused is a powerful blend of essential oils known for their ability to promote mental clarity, relieve anxiety, and create a sense of balance and grounding. Forest Fresh refreshes both the air and our head space. A crisp, clean blend of evergreen trees that are soothing, calming, and clearing to our lungs and the air around us. Exactly what you need when your preparing for your day, studying for a test, or relaxing with a good book! Meditation and Motivation – contains 15 ml Peace and Harmony and 15 ml Energize and Awaken. The perfect gift set for those who want to slow down and smell the roses! Anyone who enjoys yoga, is starting a new season in life, beginning a healthy eating and active lifestle, basically anyone who needs a boost of confidence and motivation…again, pretty much all of us! Peace and Harmony is a harmonious blend of tranquil essential oil constituents that encourage peace and calmness and help clear away stress in the air and help focus our thoughts. Energize and Awaken stimulates mental activity, awakening deep thoughts thus energizing and motivating us to action and pursue our dreams. CLICK HERE for more details about the above essential oil blends.